When you’re looking to enhance the look and durability of your roof, you need to prioritize the quality of the materials. 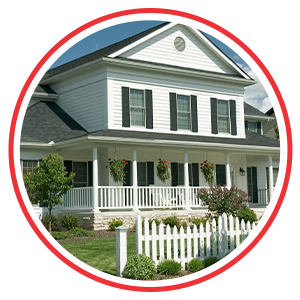 That is why here at Sorensen Roofing & Exteriors, we only offer the very best of materials to our clients. CertainTeed Roofing products and materials are known for being durable and reliable — things that homeowners most certainly want in their roof! There are so many reasons that we continue to offer CertainTeed roofing products to our customers. Keep reading to see if the Presidential Shake® TL shingle is a material that you’d be interested in using. CertainTeed roofing materials are known for being some of the most durable and luxurious in the roofing industry. That is exactly why we love being able to offer these products to our customers. 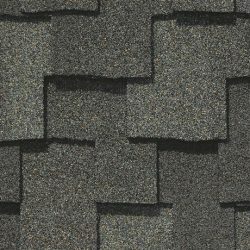 The Presidential Shake® TL shingle is one of the products that we love, and for a handful of reasons. 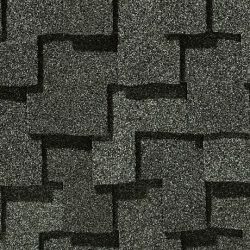 From the durability to the overall look that it provides, we know that this shingle could be everything that you’re looking for when updating your roof. Learn a little bit more about the Presidential Shake® TL shingle and what makes it so great, below. When you want to invest in the best shingle on the market, you automatically assume that it’s going to cost you an arm and a leg. 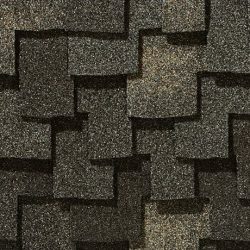 The Presidential Shake® TL shingle by CertainTeed, however, provides you with the durable materials and the beautiful aesthetic at a cost that you can manage. 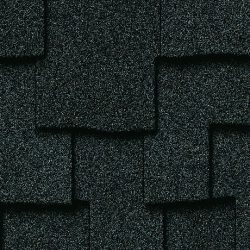 The Presidential Shake® TL shingle is designed to look like classic cedar shakes, while providing you with so much more protection. 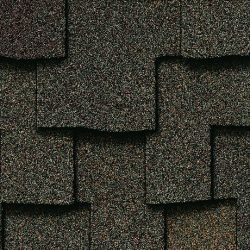 The gorgeous design of this shingle provides you with a multi-dimensional roof that will immediately enhance the look of your home. 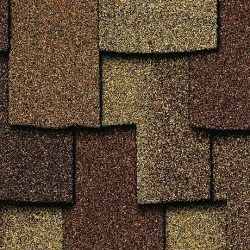 The sculpted tabs of the shingles will provide you with the look and beauty of the old-world wood shake that was a must-have choice for years. 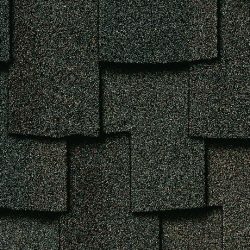 The only difference is, these shingles are designed to perform so much better! 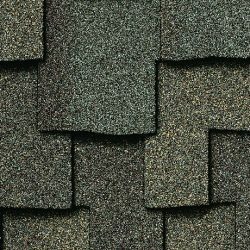 The Presidential Shake® TL shingle is made from three layers of material, making it the industry’s thickets, toughest and heaviest shingle. When durability is what you’re looking for, you can’t go wrong with the Presidential Shake® TL. Living here in Colorado, you have to be prepared for heavy rain and nasty storms. It’s during those instances that you want to feel confident in your roof and the materials that you’ve selected. Given the design of the Presidential Shake® TL, you can rest assured that your shingles are able to stand up to the test. 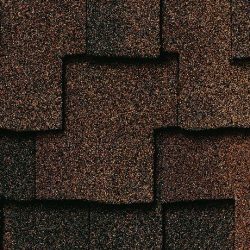 The design of the Presidential Shake® TL shingle is durable, it’s beautiful, and it comes in a rich color selection that is sure to compliment the exterior of your home. The team at CertainTeed has made sure to provide a large selection of colors that you can choose from. That means that you can have the gorgeous color that you want, and the protection that you need. That is a win-win situation if we’ve ever seen one. The team at Sorensen Roofing & Exteriors is dedicated to providing the Northern Colorado area with the high-quality roofing services and materials they need. Whether you’re interested in learning more about the different roofing materials that we offer or you’re interested in getting a quote on a roofing project, our team is dedicated to helping. Reach out to our team and we’ll get you taken care of!